Sep - 01 | Posted by: celebrityabout | no comments. At high request, here is The Duchess of Cambridge spotted on Towan Beach In Newquay, Cornwall, England where she did some charity work earlier this week, dressed in a pale pink dress. Jul - 07 | Posted by: marc | no comments. Finally! Pippa Middleton has been dating James Matthews – who is terribly rich, btw – since November-ish of last year. I strongly suspect that there was overlap between “the start of James Matthews” and “the end of Nico Jackson,” the British tabloids really want to marry off Pippa, so they’re not making a big deal about it. No one wants to scare this one off! So Pippa hasn’t been doing pap strolls with James Matthews, and he has not been her plus-one at any charity events. 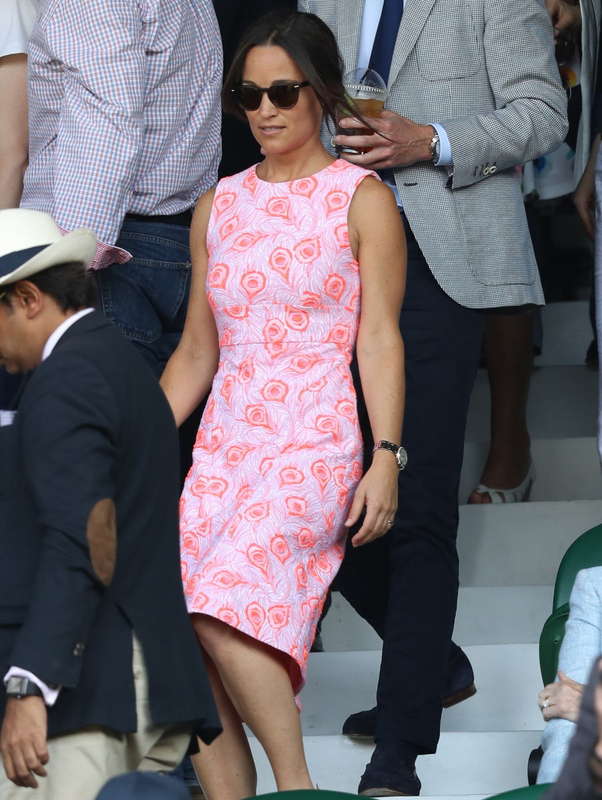 But I asked/hoped for some coupled-up photos of James and Pippa at Wimbledon and here we are! Pippa and James Matthews came out to Wimbledon on Wednesday for Roger Federer’s quarter-final match against Marin Cilic (Federer won). 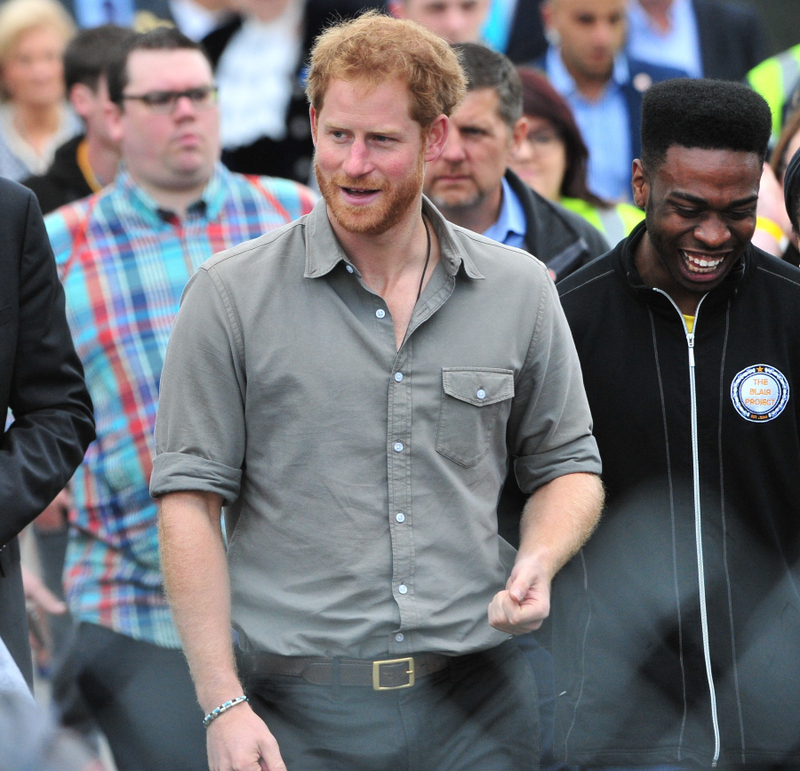 This really is their first official-ish public appearance together. There’s also a rumor going around that James is going to propose to Pippa in the coming months, although that story sounds like it came from Carole Middleton, so… you know, it might not happen. What do we think of James? I think… he doesn’t really look like Pippa’s type? Her previous boyfriends seemed like buff, athletic types and pretty boys. James Matthews seems sort of small and not that athletic. Maybe he has a really great personality. Pippa’s dress in these photos is Tabitha Webb. I strongly suspect that many of you Middleton-watchers are correct and Pippa is being paid to wear certain designers, or she’s getting these dresses free on the condition that she wears them to Wimbledon. I don’t really care for this look, but at least she didn’t flash anyone. Jul - 03 | Posted by: marc | no comments. I quit. It’s not me, it’s you. It’s been a wildly dysfunctional 14 years, and you’re an entirely different magazine than when we first got together. I swear half the current staff doesn’t know my name, despite my contribution to something like fifteen hundred stories in your celebrity annals, so here’s a refresher: I worked inside your London, Los Angeles and New York bureaus, covered breaking news in nine countries, and dealt with too many celebrities to remember (I know this because I was cruising through your archives recently and found my name on files I had no recollection of writing, and interviews with people I have no memory of meeting, like Ellen and Portia together, plus both leads in Nip/Tuck and that guy from Burn Notice). My first celebrity assignment for you was Spice Girl Geri Halliwell in 2002. My last was Robert De Niro in April 2016. Read the rest in my mini-memoir. I will say, what happens after that is that my debut teen mystery, the one I spent my adult life making into a reality, but which, despite the schlock regularly featured in its pages and online, People decided to ignore—more to the point, they ignored me entirely—even after I toiled away for them for 14 years. They wouldn’t even give me a digital post that I wrote, sourced, and agreed to remove the name of my book from (LOL). That book is called The Underdogs. I’ll leave you with the kicker: As I was crafting this letter, a Tweet came through from one of your top editors, Kate Coyne, crowing about her full-page People feature promoting her brand-new book, accompanied by a colorful screenshot. 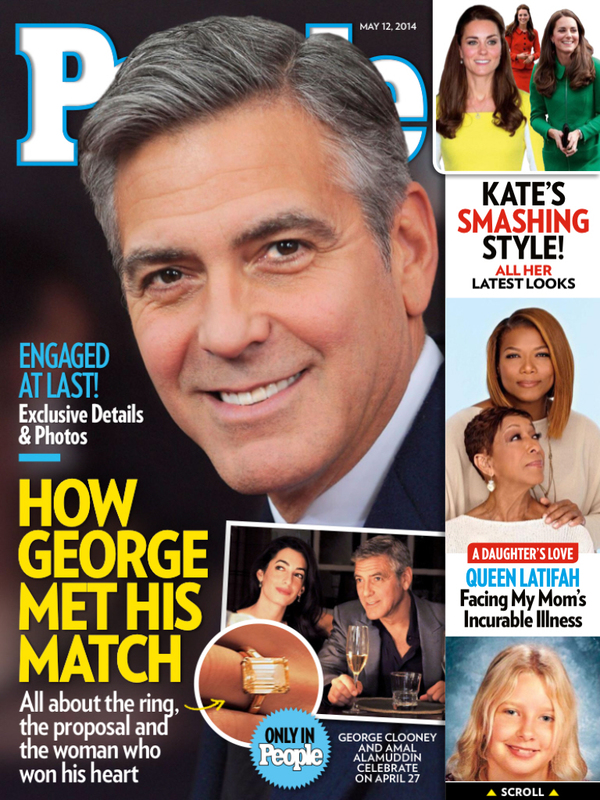 “Don’t ask how, but I got in touch with someone at @people—now I’m in the new issue. So grateful!” You should be, Kate. Enjoy it while it lasts. That’s some good dirt! I want to know the identities of those two blind items: who is A) the Oscar winner who publicly bullied Hammel over an intimate dinner and B) the A-lister who groped and harassed her? 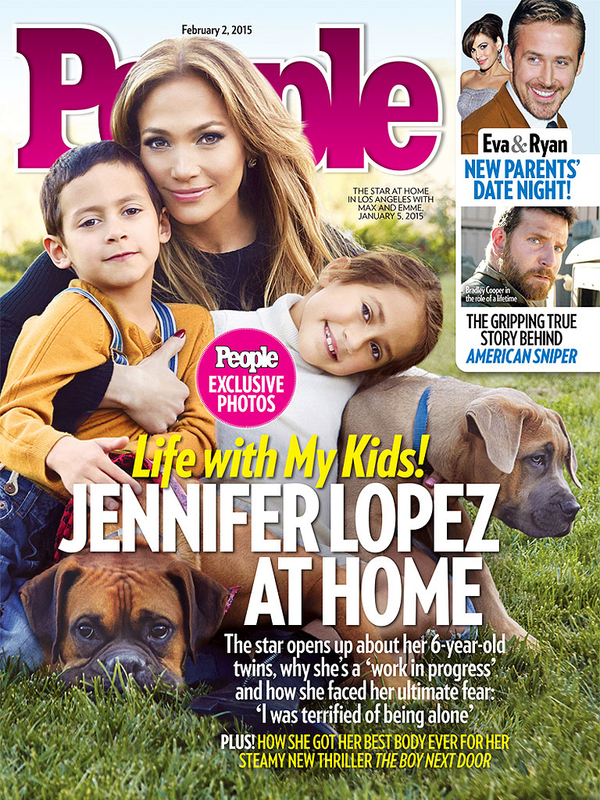 I love all of the named shade too – while I love J.Lo, I have no doubt that she’s spat/phlegm’d on reporters. And I think the whole idea of Clooney being really awkward around children is HILARIOUS. Granted, I’m awkward with kids too, but I’m not George Clooney! As for the email chains about Jennifer Aniston’s burrito baby… that’s a very “how the sausage is made” story about editorial decisions, isn’t it? That People Mag reporters are email-chaining about Aniston possibly being pregnant at 47 is… sad, I think. Covers courtesy of People Magazine. Demi Lovato may be Cool for the Summer. But she isn’t cool with a lot of the stuff being said about her and to her on social media. Following a string of insults and negativity on various platforms, Lovato surprised Twitter followers on Monday afternoon when she announced her departure from nearly all of social media. It’s unclear what, exactly, prompted this decision on Demi’s behalf. But she added that she will remain on Snapchat and made it clear that online haters have simply made Twitter and Instagram too unpleasant for her these days. 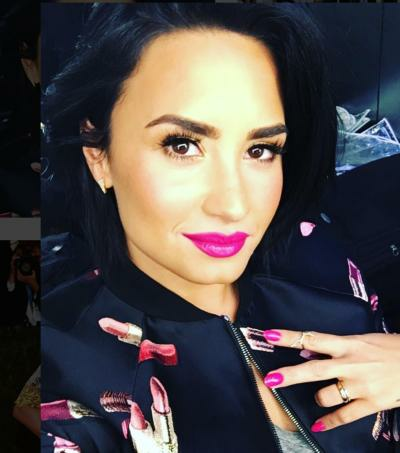 Lovato, who recently split from Wimer Valderrama after six years of dating, is one of our favorite celebrity follows. She keeps it real. She speaks her mind. 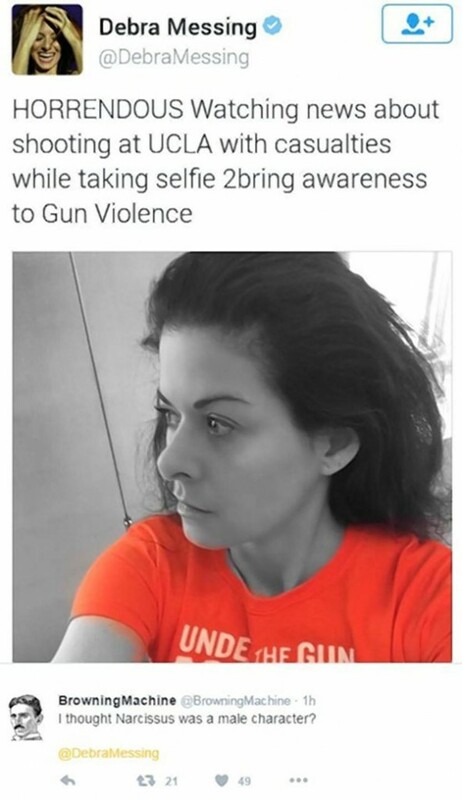 She focuses on important issues. Multiple times in the past, Lovato has spoken out about such personal topics as her former cocaine use, hoping to use her mistakes and life story in order to help others. In early May, Lovato went on somewhat of a Twitter rant, even referencing her bipolar disorder during the diatribe. It wasn’t clear at that time, either, exactly what prompted the rant. Before Demi signed off for good on Monday night, the artist dropped another Twitter message that have fans speculating wildly. That one time I started my own charity providing mental health care for people who can’t afford it and this is what y’all talk about. And people wonder what’s wrong with the world. Pay more attention to good than bad. It’s not really too hard to figure out what happened here. Lovato wants to assist those with mental illness. She wants to help people overcome their personal insecurities and substance abuse issues. And idiotic trolls likely just want to make fun of her body. That’s the Internet far too often for you, isn’t it?